Are you ready to WOW your guest and be sure they receive the experience they deserve? If so you’ve come to the right place! Bucks Photo Booths has the perfect photo booth rental solution for your event. Our RED CARPET PHOTO BOOTH RENTAL package is great for weddings, corporate events, movie screenings and much more! 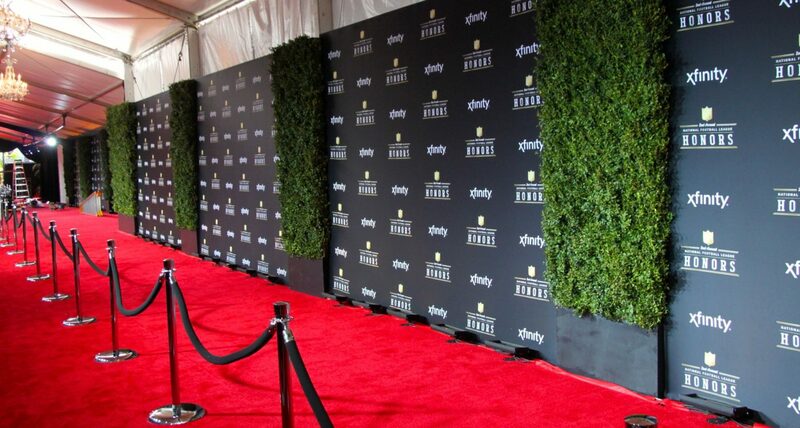 Our team will roll out the red carpet, “literally” bring the stanchions to make your event a one of a kind red carpet experience!